Here’s a short but sweet list of some sports flicks that I’ve seen with my nine year old that are both entertaining for the two of us while also providing a boat-load of positive messaging around hard-work, commitment, team work and all around good sportsmanship. I know there are a ton others out there but here are the five that we’ve seen most recently. If you’ve got any suggestions to add to the list, please submit. 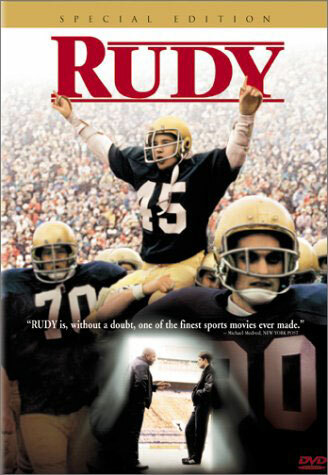 Rudy – just saw this again for maybe the 5th time with my son. Despite a few cuss words here and there – it’s a straight-out true story no-brainer for a young kid. I still get a bit teary-eyed at the end when they carry the young Samwise Gamgee off the field – which is BTW, the last time anyone has ever been carried off the field at Notre Dame. Express – great entry point for the discussion of racism. 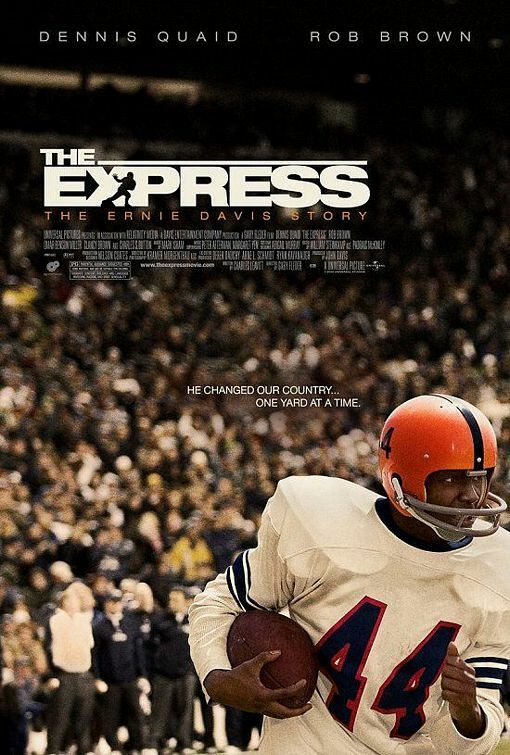 The true story of Ernie Davis, the first African American to win the Heisman Trophy. Nice historical view of early ’60s college ball. and the determination it took for Davis to withstand the hostility, threats and ignorance that ruled the day. Dennis Quaid does a pretty good job as Coach Ben Schwartzwalder of Syracuse University who recruited Davis amid a lot of resistance from his peers and associates. 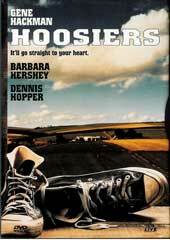 Hoosiers – love, love, love this movie. Always been a big Gene Hackman fan and Barbara Hershey is down-home beautiful in this movie (which is nice to see given her recent performance in Black Swan!). 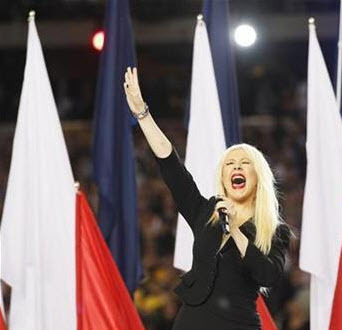 Totally inspiring story of the underdog triumphing through sheer will and determination. Great period piece capturing the spirit of 1950’s era mid-west basketball. 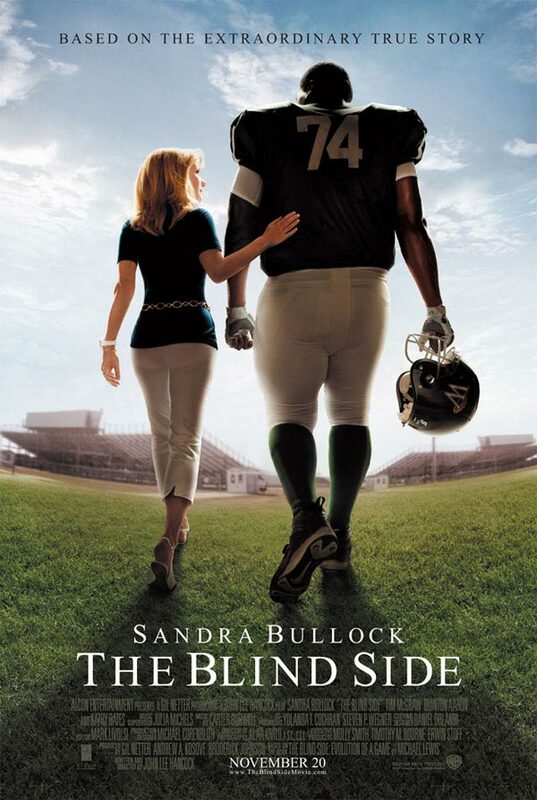 Blind Side – given Sandra Bullock’s Academy Award most everyone has heard of or seen this picture, which is based on Michael Lewis’ book about the true story of Michael Oher, who was a poor, over-sized and under-educated teenager, taken in by a upper middle class family and is supported, encouraged and academically and physically trained to play college-level football and eventually becomes the first-round pick for the Baltimore Ravens in the 2009 NFL draft. Another A+ sports movie with strong messaging. 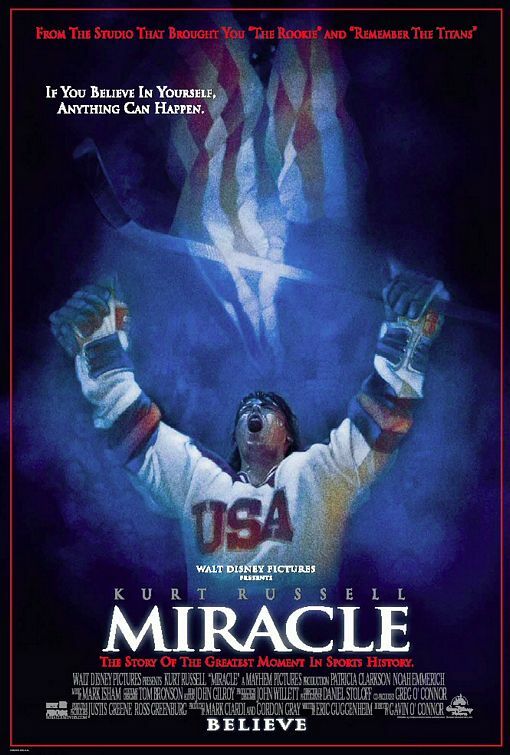 Miracle – Kurt Russell takes on the role of Herb Brooks, the coach for the 1980 US Olympic hockey team that went on and per the namesake of the movie, seemingly miraculously beat the unbeatable Russian team for the gold. Tons of great hockey action and pretty good capture of Coach Brooks’ highly unconventional, intense but effective training style and methods.